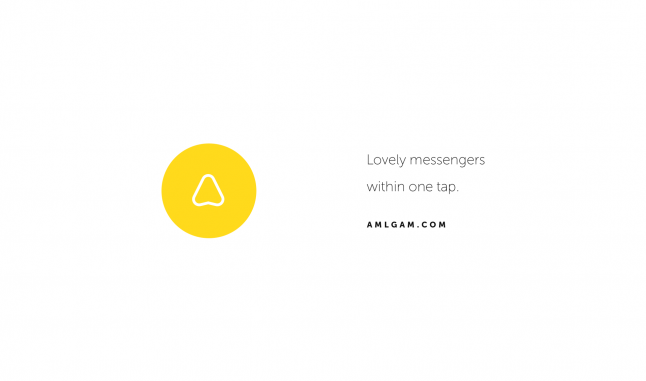 Amlgam is a messaging app that connects user with his lovely messengers. a messaging app that connects user with his lovely messengers. Messengers' Aggregator available both on iOS and Android to use. iOS App with basic list of features with accessible switching with Facebook and Vk. Existing messenger are perfect for everyday use. But when their number is crucial, communication goes in the definitely worse way. The crucial quantity of active messengers to use at the same time. Messengers' Aggregator available both on iOS and Android. 1. Full Mobile (only iOS and Android) — Amlgam Mission. 2. Brand New UI Structure of Message Feed. the vision is to build a free to use product that's why freemium model is fit. We need strong enthusiasts to make Amlgam real. That's why all the investments aim is to hire courageous ones. We realise the specific of social communication project development. Among them are monetization questions to solve and active users' base to grow up. 1. Possibility of fast monetization.